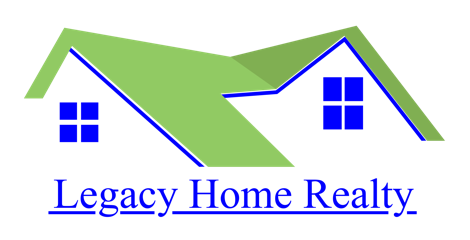 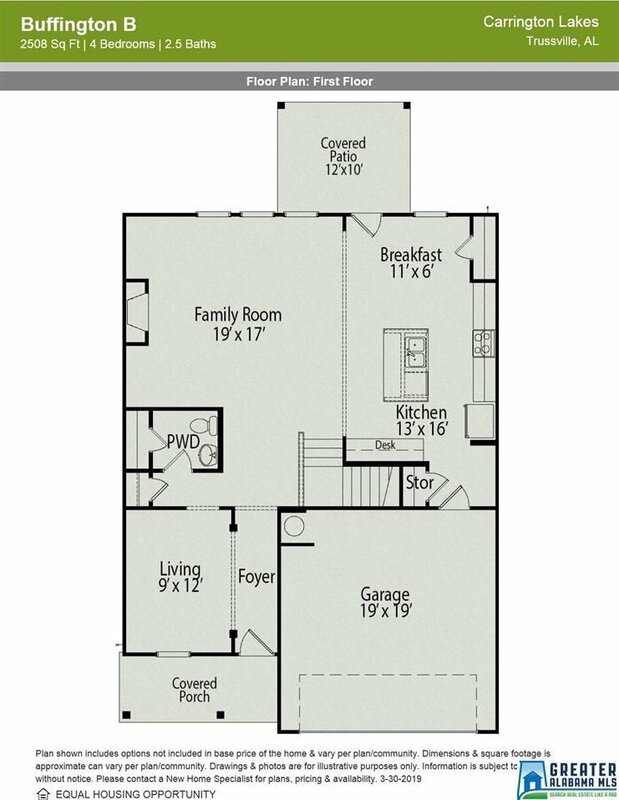 Lakeridge in Carrington Lakes newest home plan. 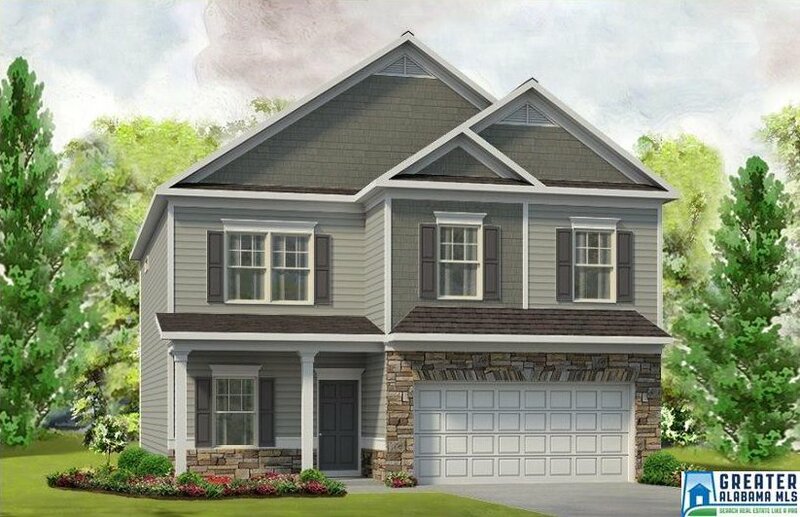 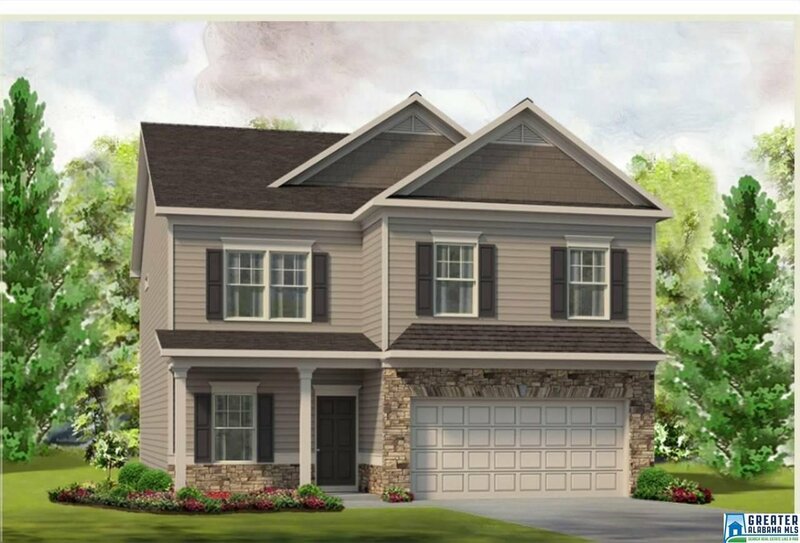 The Buffington B will feature stone exterior trim in the front around the garage and covered front porch. 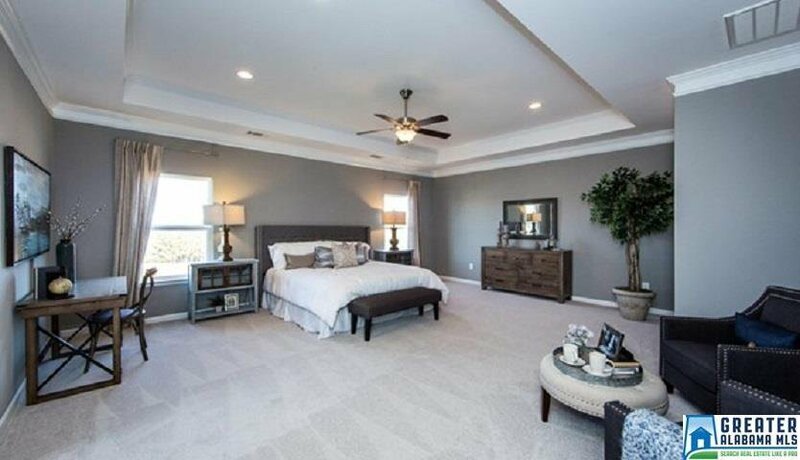 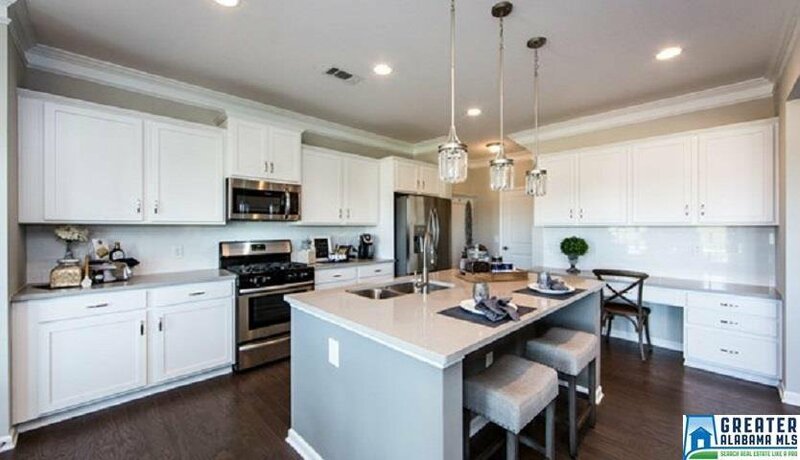 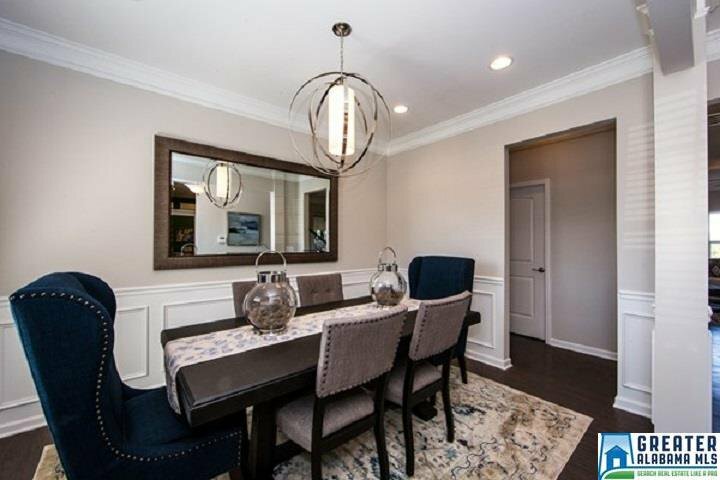 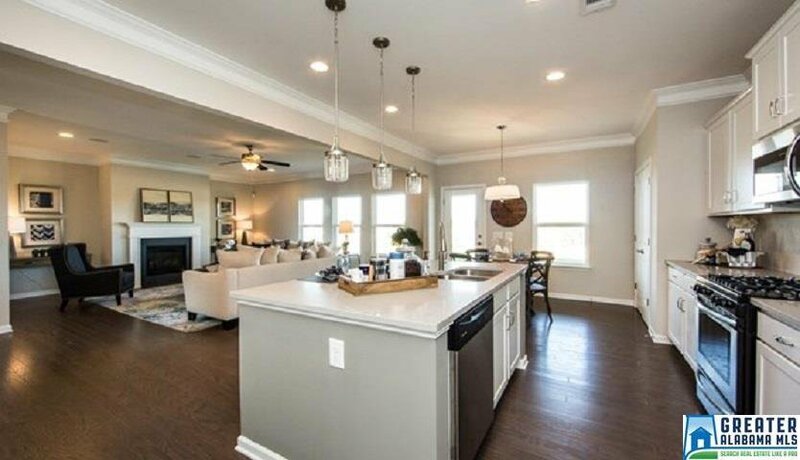 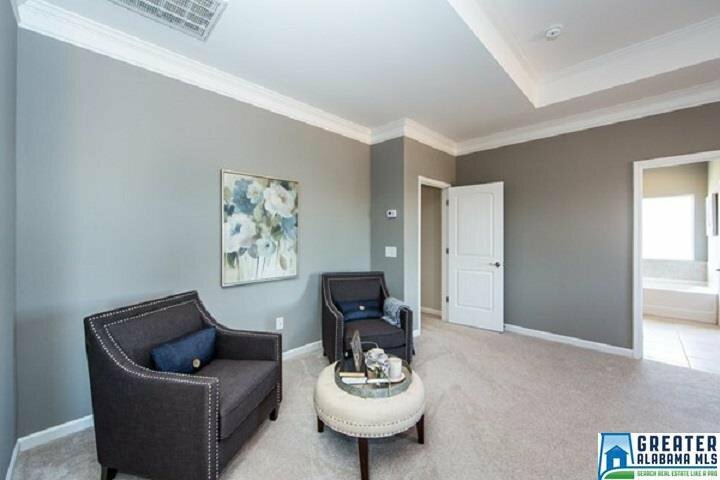 This home will offer a formal living room, large family room open to the kitchen. 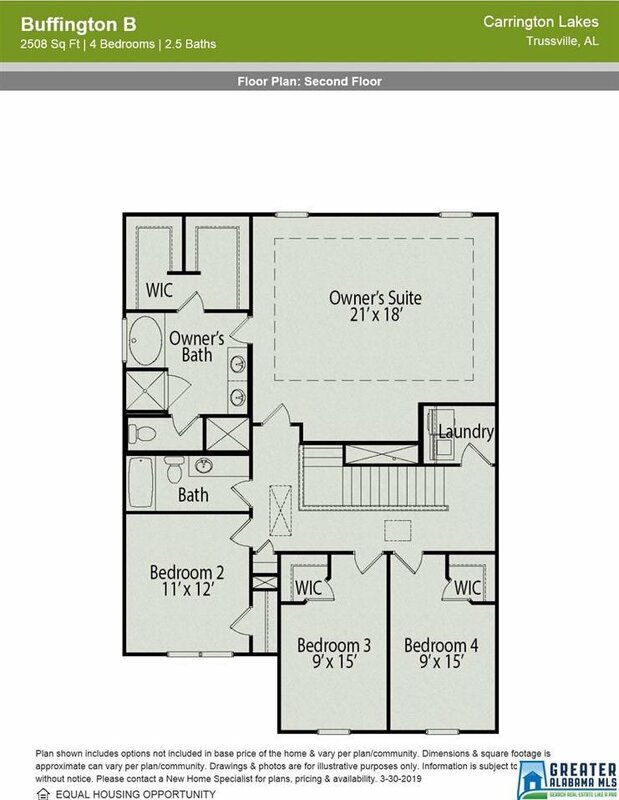 Upstairs is the HUGE owner's suite and 3 more bedrooms and full bath. 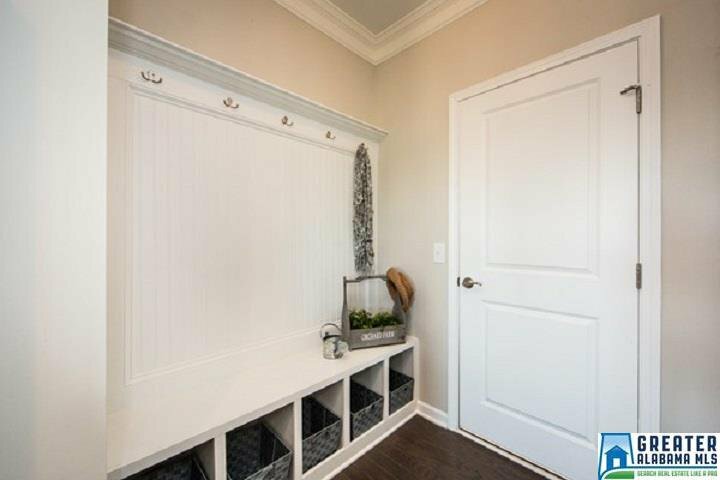 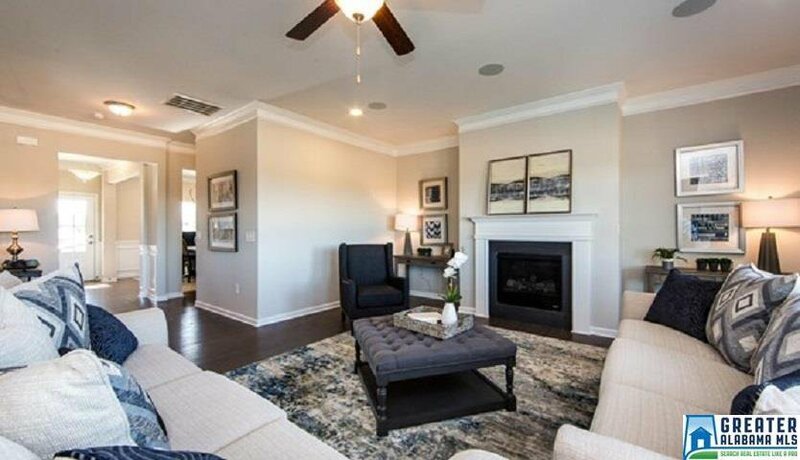 Amenities include a granite kitchen island with large pantry and stainless steel gas appliances, gas fireplace for cozy winters in the family room, and all bedrooms upstairs. 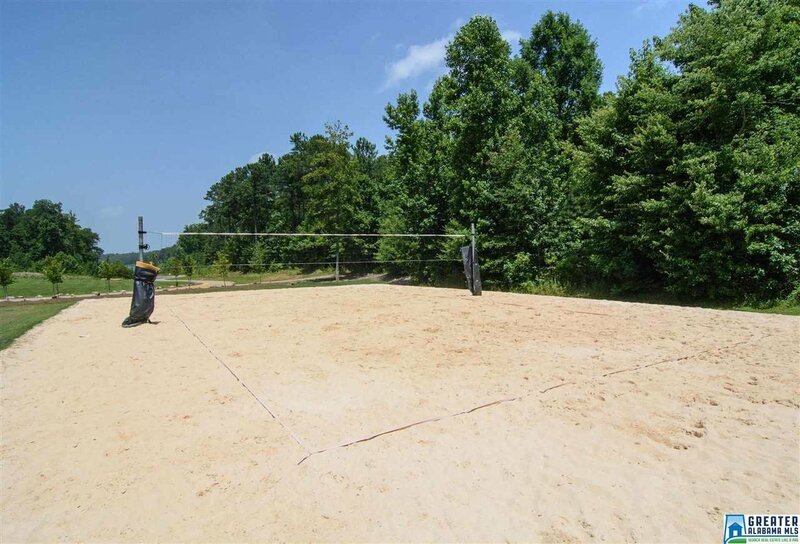 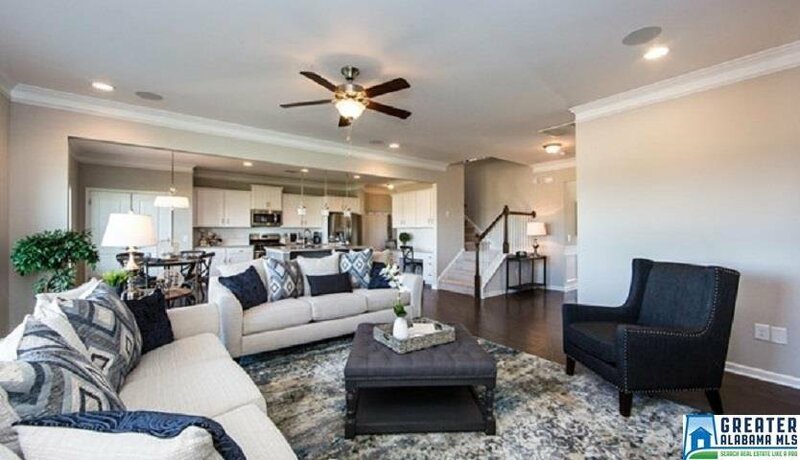 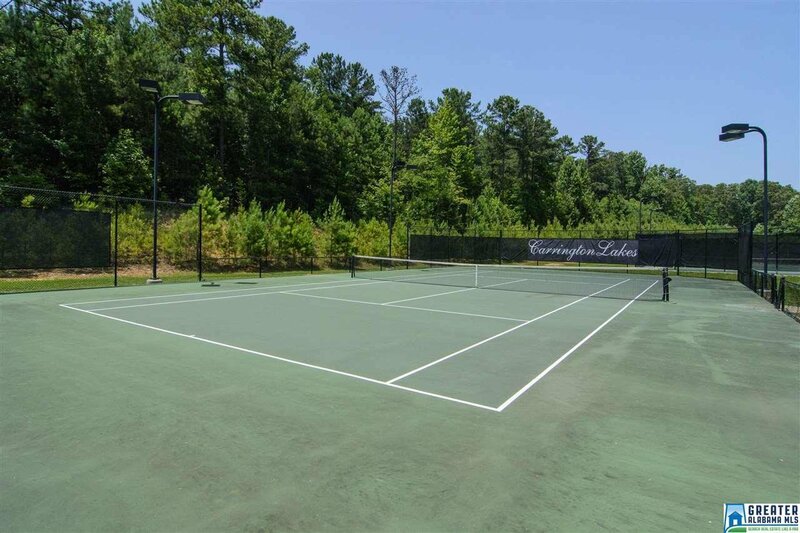 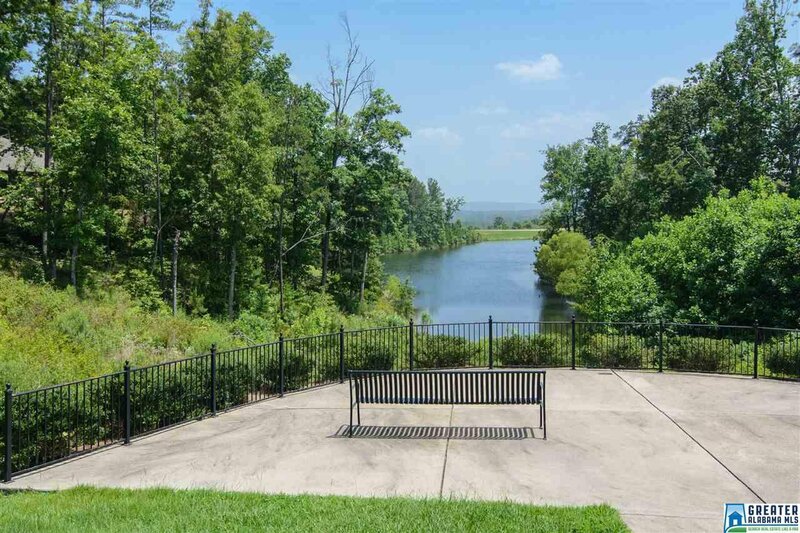 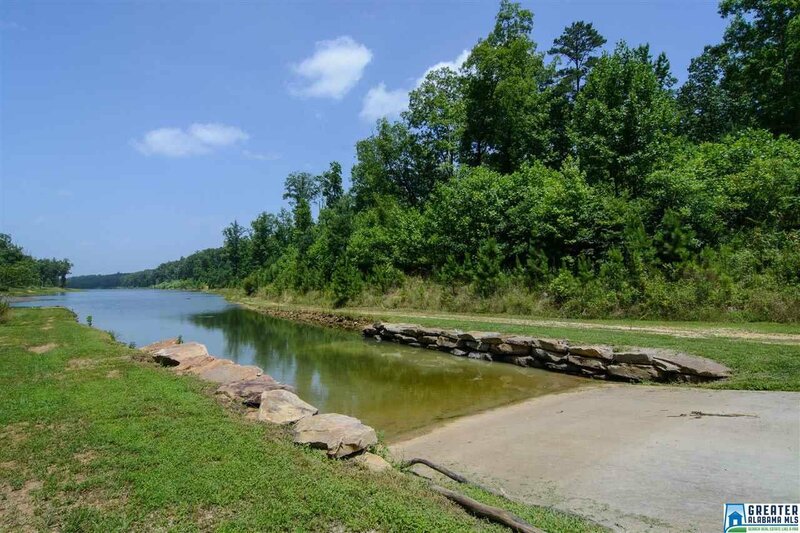 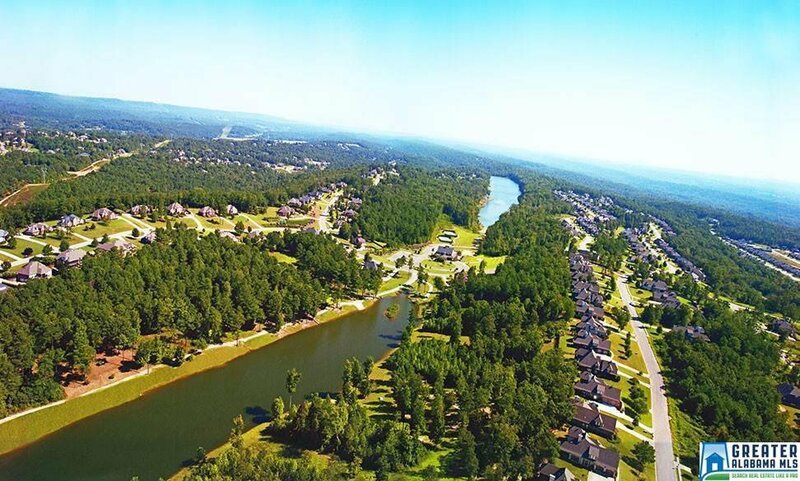 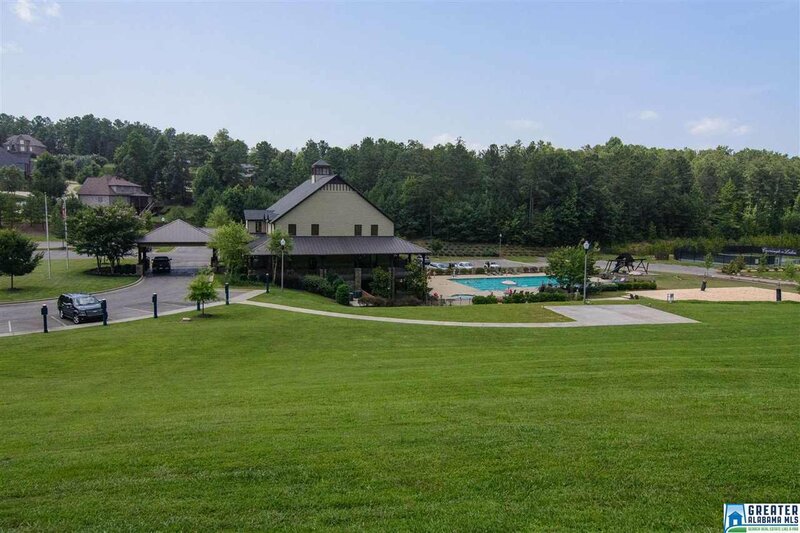 Carrington Lakes offers a beautiful large clubhouse with wrap around porch, exercise room, pool, tennis & basketball, sand volleyball, amphitheater, stocked lakes, and trails.